Everyone is free to join our publishing industry group on LinkedIn as long as you work with magazines, web magazines or blogs. 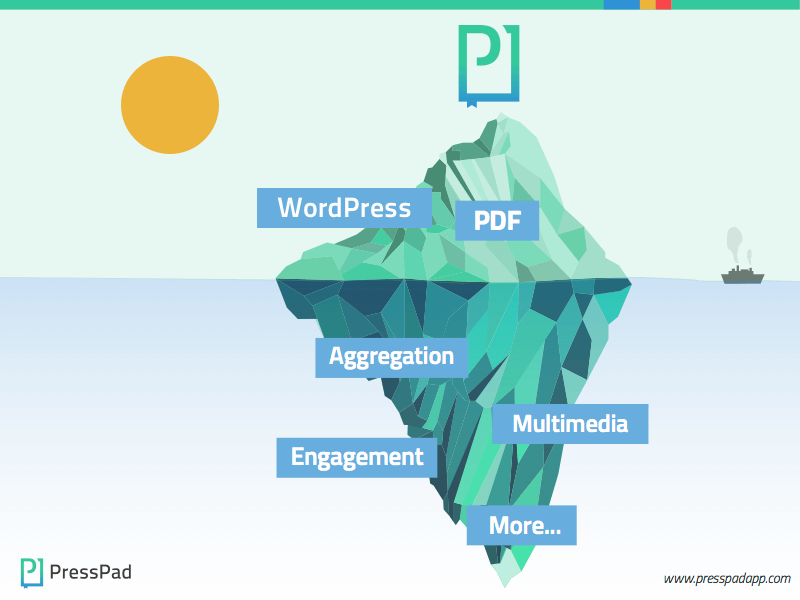 Are you a content publisher? We’d like to harness professionals from across the globe. This is a place where publishing professionals come together to discuss key technology and market trends within the changing publishing environment. You can join Digital Publishing Technology and Trends group on LinkedIn to get access not only to publishing professionals but also for the unique educational materials.